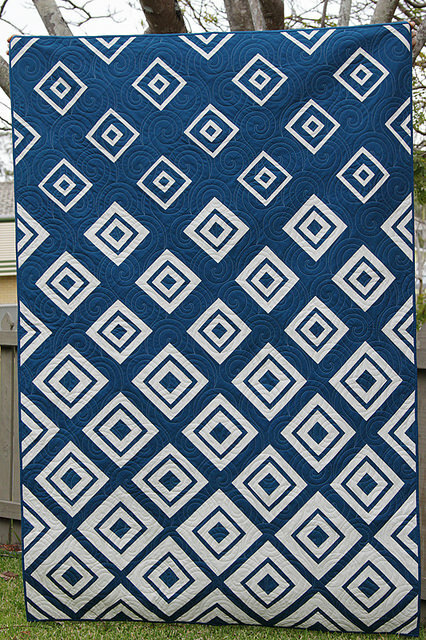 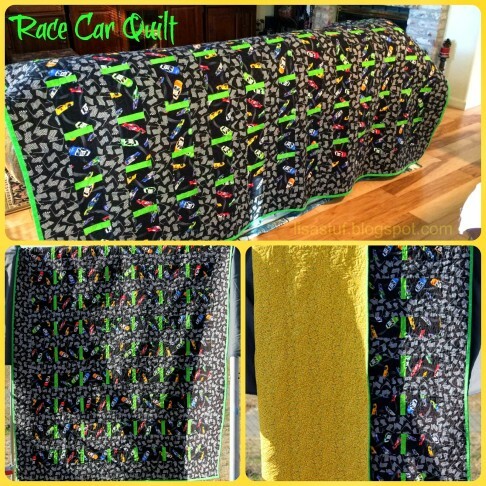 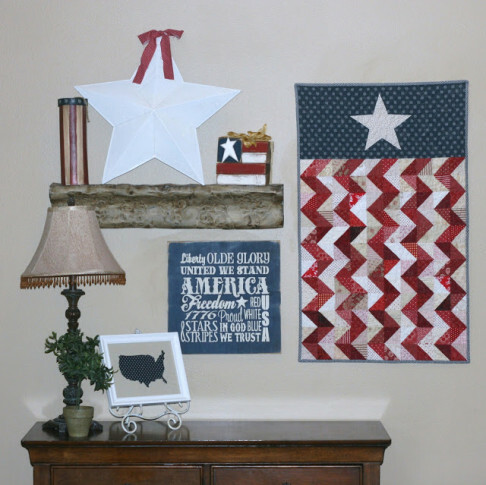 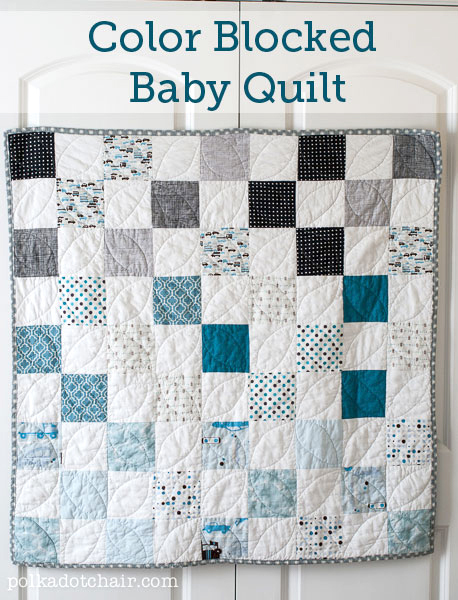 Radiant certainly describes this quilt by Erica At Kitchen Table Quilting. 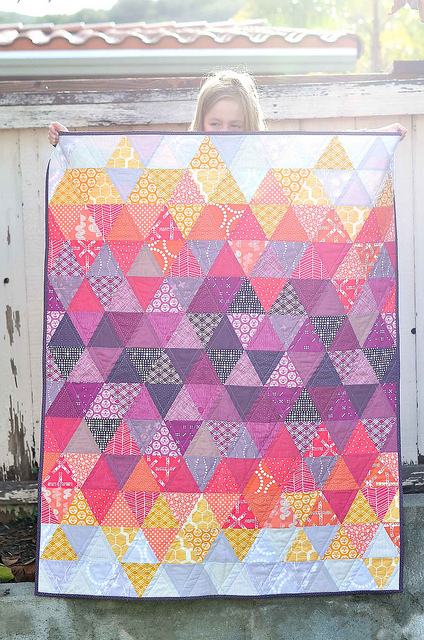 Her use of color is stunning, as is the gradient created by her fabric placement. 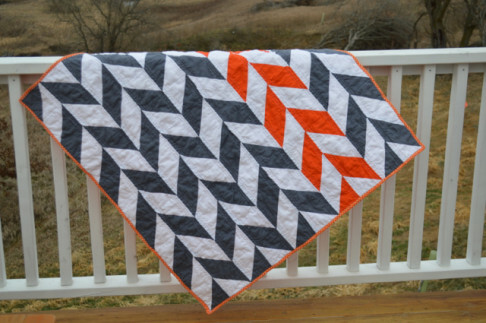 Don’t you love the triangles!? 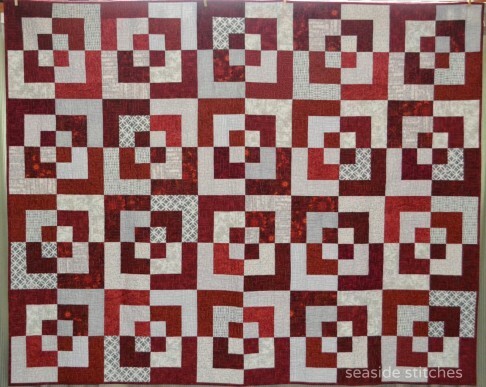 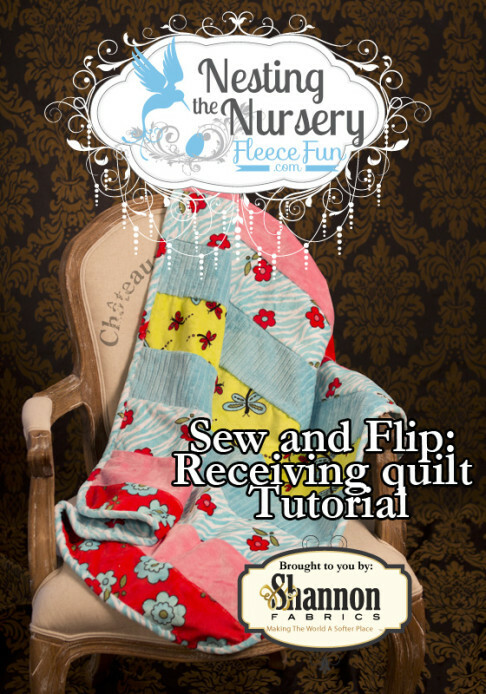 Check out her post to learn about her fabric choices (including the backing and binding! 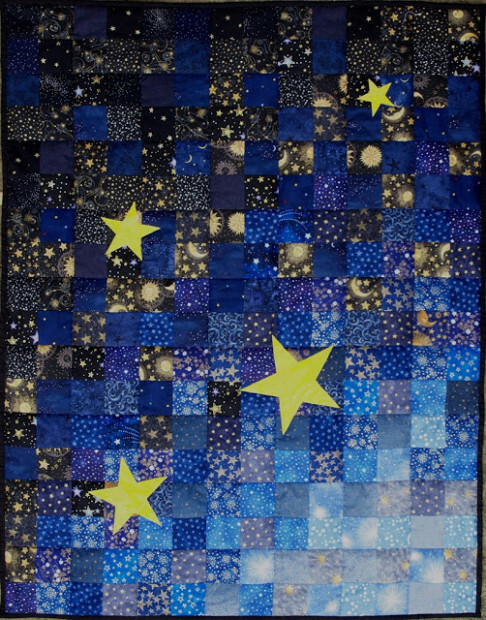 ), and what choice she made when selecting her batting.